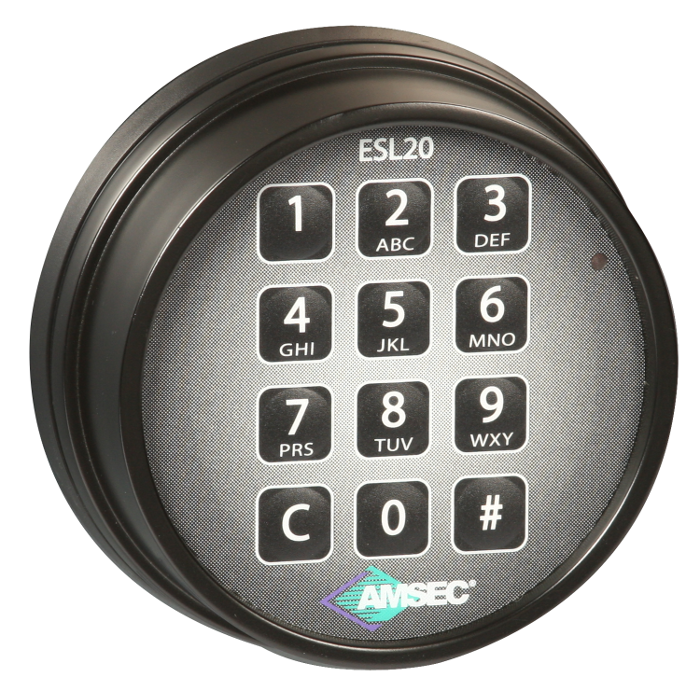 All the ESL20XL features are programmed from the keypad. The Expansion Modules provide convenient screw terminal and slip spade connections for field wiring by the installer.A/C Power can be connected to the ESL10XL and ESL20XL lock (with the ESLAC kit) or an Expansion Module (with the ESLTFMR kit). Wiring, conduit and attachment hardware is provided with all optional kits. Control Port: Turn the ESL20XL on/off with an Access Manager, Alarm System or other device. Duress (Silent Signal) Alarm Output. Provides relay output for alarm system connection. External connection for A/C power transformer on ESL20XL and ESL10XL. External connection for control port.Provides for connection of one or two ESL20XL locks.